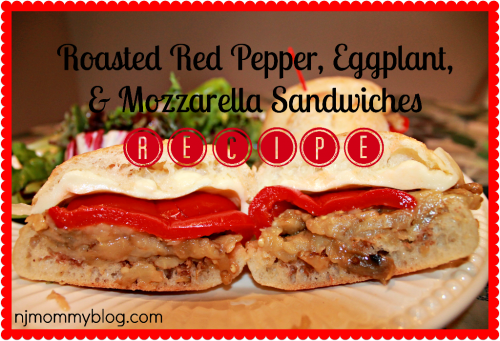 There are many combinations of red pepper, eggplant, and mozzarella out there, but here’s how I create my own mouth-watering roasted red pepper, eggplant, and mozzarella sandwiches. It’s one of my favorite go-to dishes. Posted in Dinner, Food, Lunch, Pinterest Awesomeness, Pinteresty. Tagged dinner ideas, italian cooking, lunch ideas, recipes.